Since Bitcoin, many cryptocurrencies have come and gone but none of them has so far made a comeback, except for CloakCoin. The anonymous cryptocurrency first launched in 2014 before fading into the background is now back with a bang, empowered by a new, motivated team. 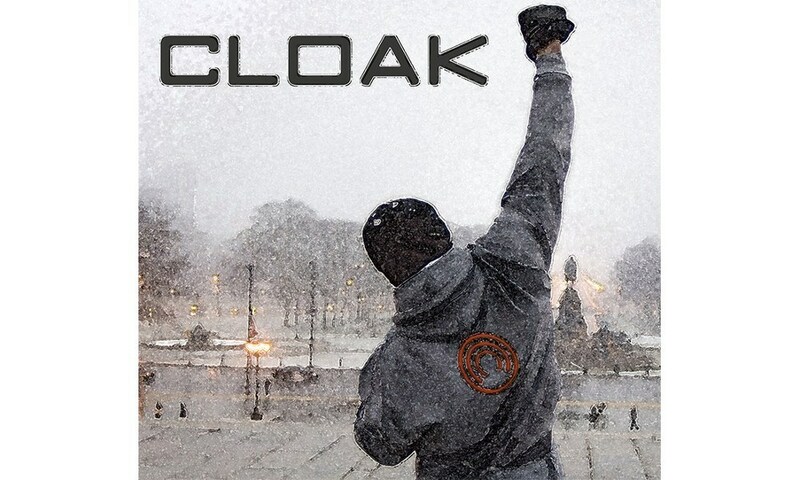 CloakCoin has been by far the best among all the cryptocurrencies in the anon coin market. It is probably the one which gave rise to the segment currently dominated by the likes of Monero and ZCash. The new market sector has since then witnessed few cryptocurrency creators who attempted Ponzi-like schemes by launching their own versions of anonymous currencies, giving the whole segment a bad name. [CloakCoin] has turned into a highly sophisticated tool for private, secure and untraceable transactions. The team has successfully implemented these properties by introducing ENIGMA — a unique off-chain peer-to-peer coin mixing arrangement and CLOAKSHIELD — an onion routing system similar to TOR. The Proof of Stake consensus algorithm based CloakCoin doesn’t use master nodes and its sophisticated encryption makes it as secure and anonymous as it can get. In order to increase adoption and ensure ease of use, CloakCoin has already introduced GUI wallets for various operating systems. CloakCoin wallets for Windows, Linux and Mac are set to get new updates as the team prepares to launch the Mobile wallet. The list of future releases also includes Raspberry Pi Preconfigured Low-Cost CLOAKCOIN Minting & Enigma Earning Station. Creators of the new CloakCoin expect trading activity to go up in the coming days. The trading range is seen picking up in the recent days. At this rate, it is soon expected to reach the earlier numbers of up to 55k and breakout to reach 100k. It has already broken out of the existing 7k-20k range at 29k, moving towards 35k and so on. They believe that it is the right time for investors to start accumulating and trading CloakCoin as they stand to benefit a lot in the long run. CloakCoin is currently available for trade on Bittrex (CLOAK/BTC), Yobit (CLOAK/BTC) and LiveCoin (CLOAK/BTC, CLOAK/USD, CLOAK/EUR) platforms. CloakCoin has got plenty of development, marketing, and promotional milestones lined up, which will further hasten the adoption process. It is the right time for those who are not part of CloakCoin community to join it and reap the benefits as they go along.